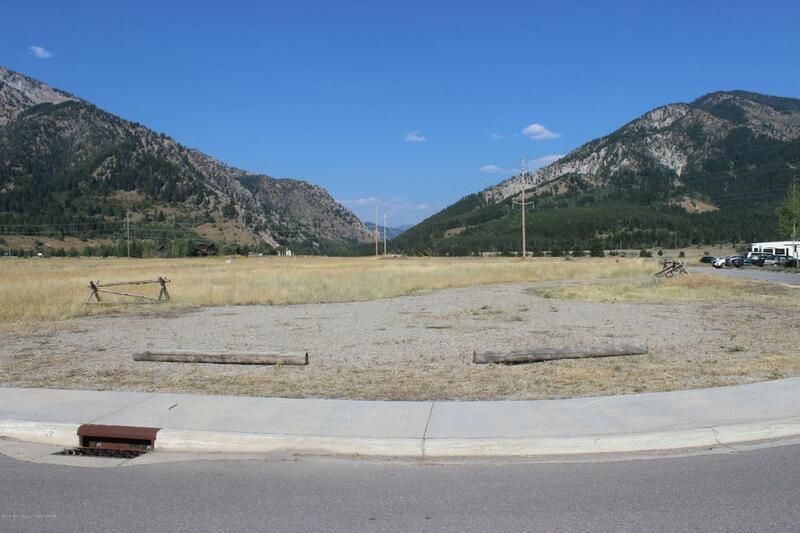 Hi exposure commercial lot located in Snake River Junction. 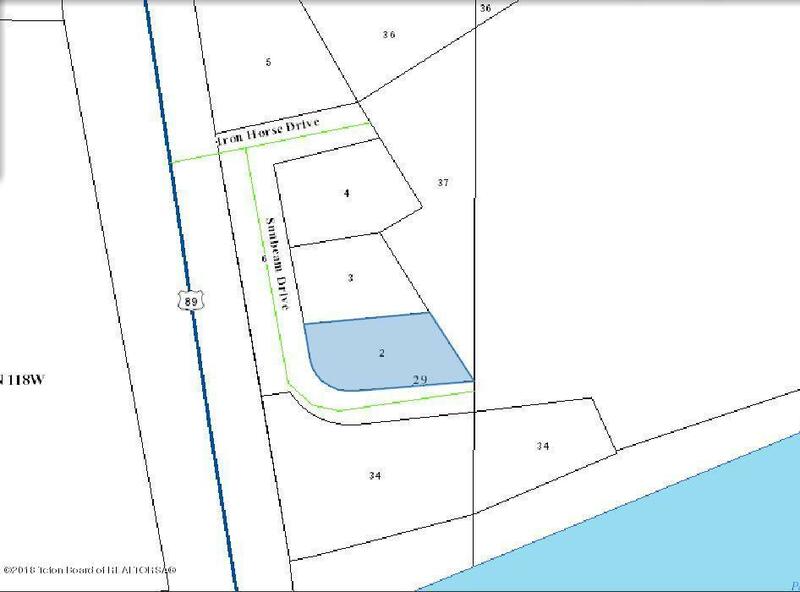 Situated between the Yeti truck dealership and the Subway building, this .41 acre lot is ready to be built on with paved road and infrastructure at the lot line. With the approval of the new RV resort at Snake River Junction, this lot will have the traffic needed to make any business venture successful.